Hello, my name is Pepsi and I will be eleven years old on the 19th of April. Originally my ancestors came to Europe from The Summer Palace in Beijing ( Peking) in 1860. I flew over from Hong Kong to Amsterdam, changed planes and then flew onto Heathrow airport. I passed quickly through customs as I was carrying a valid medical card and did not have to go through the awful situation of quarantine. Travelling with me was my mother and sister. 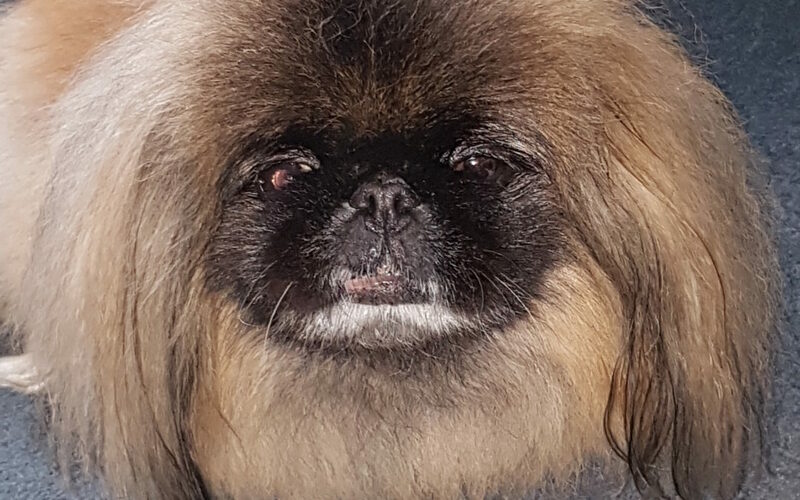 We were picked up and taken from Heathrow to Gloucestershire where we lived for some time with a whole host of Pekingese….none as gorgeous as me, even if I do say so myself. Then one day, completely out of the blue a fabulous, glamorous lady came and took me away from it all and that is how I came to live in Sarratt village. I do live a pampered pooches’ lifestyle of that there is no doubt!! I have two darling Aunties who take turns in taking me out for my daily walks around the village. I also have an Aunty Gillian who picks me up and puts me on my heated seat in the car and takes me to my beauty parlour appointments at her special doggy hairdressers. I always feel fab’ when I return home. I can honestly say that I do not want for anything. Fresh chicken on tap, top to paw pampering! I have such love, cuddles and good care from my human and she is always so hospitable to my canine friends when they come over for a visit. I am Sarratt’s one and only Pekingese and am very lucky to be so cherished. Look forward to seeing you sometime…. 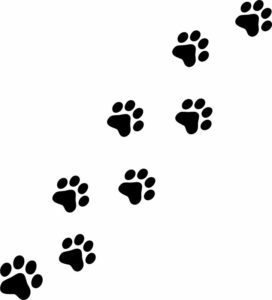 perhaps on the 10th June at Village Day on the Green, I hear all the smartest doggies in the village will be there. Can’t wait.